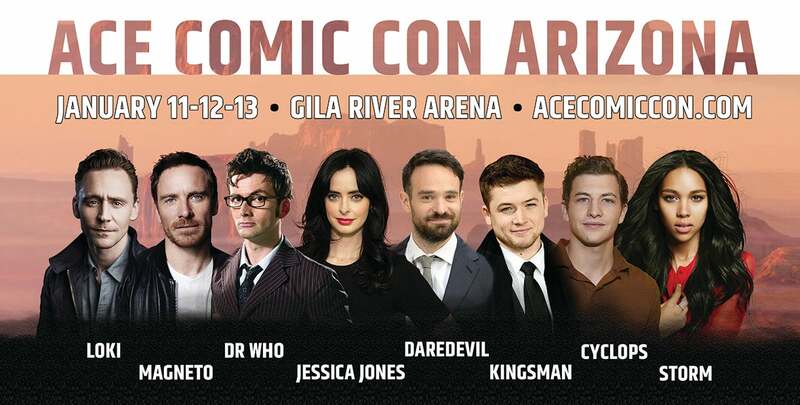 Experience the Thrill of ACE Comic Con Arizona! A-List Celebrities, Spectacle of an Arena setting, Live-Streamed Programming Panels, Professional Illustrators, Master Workshops, Experiential Installations, Quality Mix of Exhibitors and Vendors and much more! You will never miss a single panel with Screen viewing and seating! An all-new Adventure in Comic Cons!